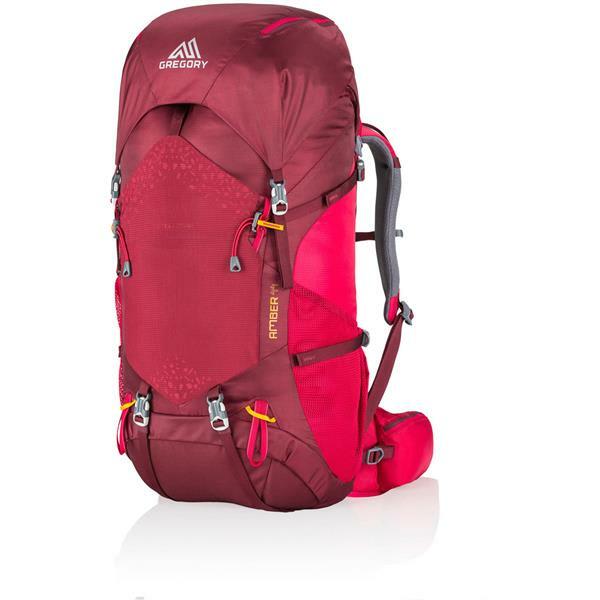 Ideal for overnights, the Amber 44 can be the bag you live out of as well as the pack you carry during the day. 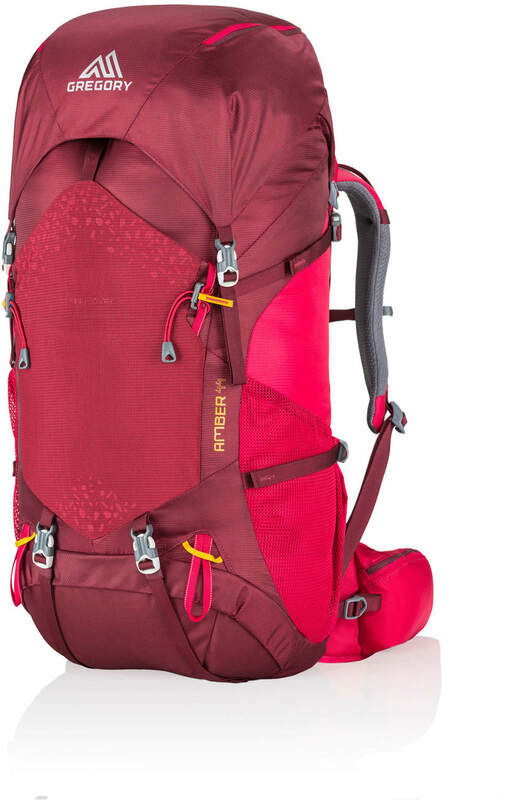 Large enough to carry all your gear for a weekend in the woods or a week crashed on your best friend’s couch, the Amber 44 is still streamlined enough for afternoon trail hikes. 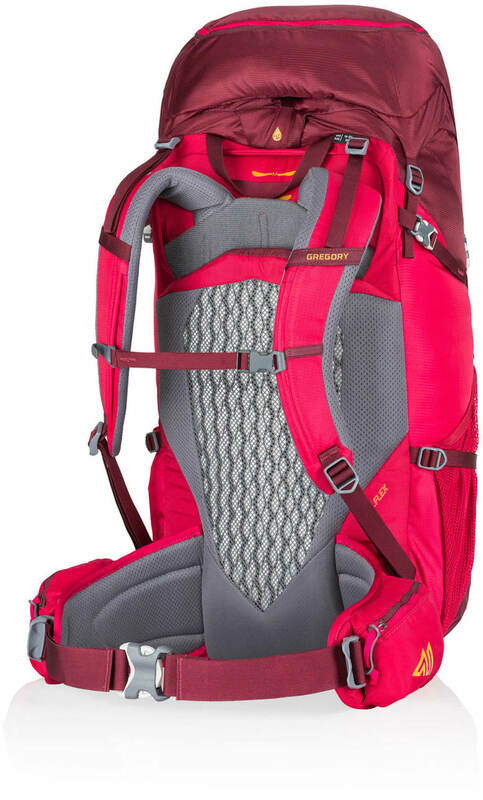 Redesigned with an adjustable, fully ventilated backpanel, TrailFlex suspension makes this pack as comfortable to carry as it is easy to use. Body Dimensions: 27.0" x 13.0" x 10.5"